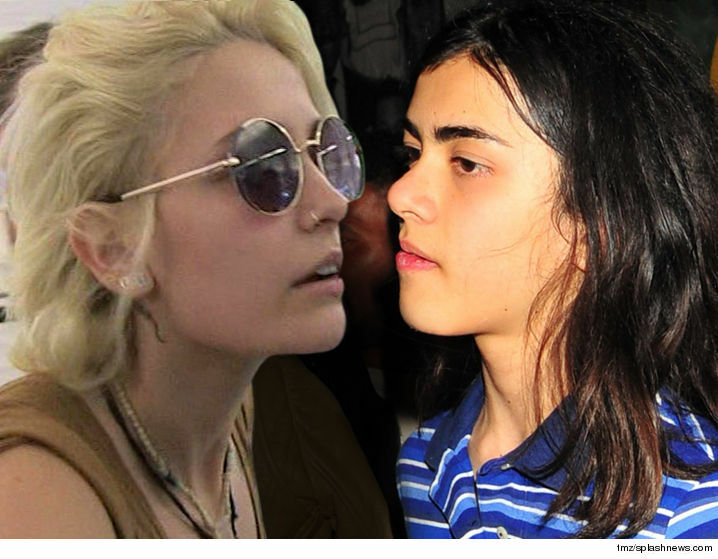 Paris Jackson is deeply concerned her little brother, Blanket, is essentially living alone without the guardian Michael Jackson wanted in the event he died. 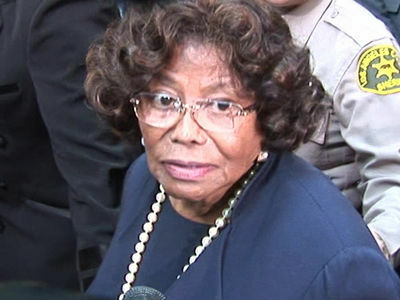 Multiple Jackson family sources tell us, Paris is especially upset with her aunt Rebbie, whom she believes has been lording over her grandmother ... keeping her away from all of Michael Jackson's kids. 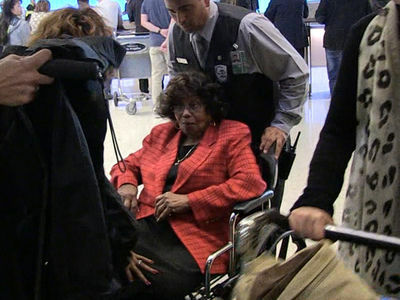 Everyone we've spoken with says Paris loves her grandma and is worried Rebbie and several other siblings of Michael's have intentionally put a wall up to control the matriarch. Paris has complained Blanket is a 15-year-old boy essentially living by himself in Katherine's Calabasas home. Katherine has not been back to her home since January -- she was in London for 2 months and then returned to L.A. but she's staying at Rebbie's -- and Paris feels her little brother is living without real family. We're told TJ Jackson and his wife split duties and at least one of them will stay at Katherine's home to supervise Blanket, but Paris thinks that's not good enough. Our sources also say Katherine has not spoken to Paris, Prince, Blanket or TJ since she went to London, and Paris blames Rebbie, Randy and some of her other aunts and uncles for the blackout. Paris believes some of her aunts and uncles are trying to control Katherine for financial motives. The good news ... Blanket, we're told, is getting almost all A's at his private school and has become extremely social ... a big change from when he was almost painfully introverted.